Scientists have built the world’s first artificial neuron which has the capability of doing the exact same function as that of an organic brain cell. The neuron is able to translate chemical signals into electrical impulses and also has the ability to communicate with other human cells. Right now they are the size of a fingertip and have no ‘living’ parts in them but the team of researchers is working on shrinking them to a size which will allow them to be implanted in humans. This would be a very effective replacement for damaged nerve cells and will also help treat neurological disorders or injuries. “Our artificial neuron is made of conductive polymers and it functions like a human neuron,” lead researcher Agneta Richter-Dahlfors from the Karolinska Institute in Sweden said in a press release. Up until now scientist were only able to stimulate brain cells by electrical impulses, which is the information is transmitted within the cells, but in the human body cells are stimulated by chemical signals and that is how they transmit information to other neurons. By joining electronic ion pumps to enzyme based bio-sensors the team was able to create an artificial neuron that copied the human cell stimulation by chemical signals. The team showed that the newly created neurons can communication with other organic brain cells over large distances using this function. 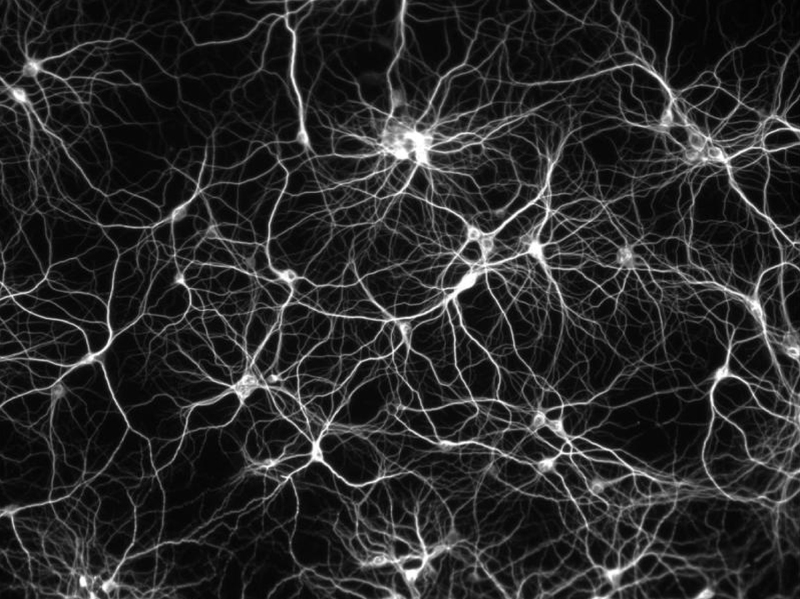 What this means is that these artificial neurons can be in theory integrated into complex systems such as the human body, and this would allow scientists to replace any damaged nerve cells such as those in paralyzed patients or other damages such as healing brain damage. “Next, we would like to miniaturize this device to enable implantation into the human body,” said Richer-Dahlfors. “We foresee that in the future, by adding the concept of wireless communication, the biosensor could be placed in one part of the body, and trigger release of neurotransmitters at distant locations.” “Using such auto-regulated sensing and delivery, or possibly a remote control, new and exciting opportunities for future research and treatment of neurological disorders can be envisaged,” she added. We look forward to this research being held at full scale, we need more of this stuff in the world as this could help thousands of people who are laying helpless right now because of paralysis or a neurological disorder, I hope this project brings better results in the near future. The post Artificial Neurons Can Now Be Used To Replace Human Brain Cells by Ahmed Bilal appeared first on WCCFtech.